What do you get when you cross a couch, a bed and a chaise longue? The answer is the increasingly popular daybed! 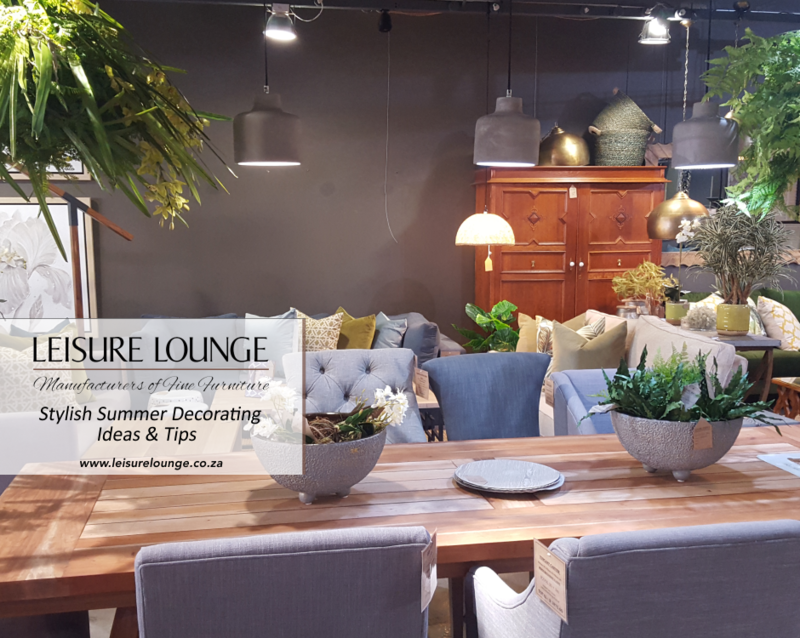 Think about summer afternoons lounging in the sun with a good book, or an emergency place for your guests to sleep when they visit you unexpectedly. Daybeds are the piece of furniture that add a touch of bedroom relaxation to your lounge, while still looking classy. Daybeds aren’t really a modern invention. There are antique ones in existence that go back as far as China’s Ming dynasty (14th to 15th century)! You know what they say: true style is timeless! 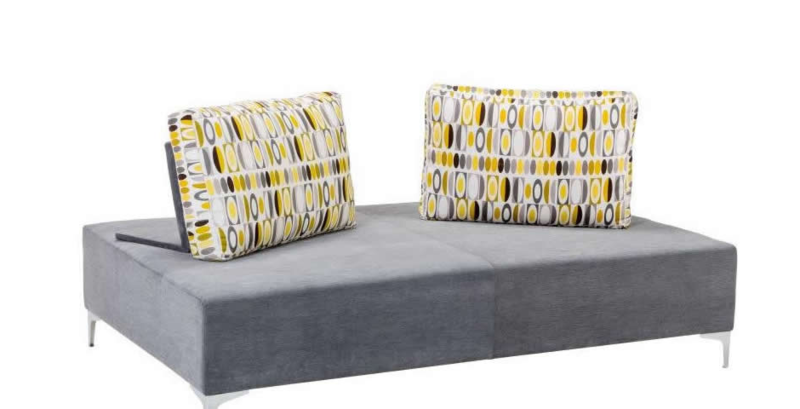 What Can I Do with A Daybed? Daybeds add a measure of extra comfort to a lounge setup. 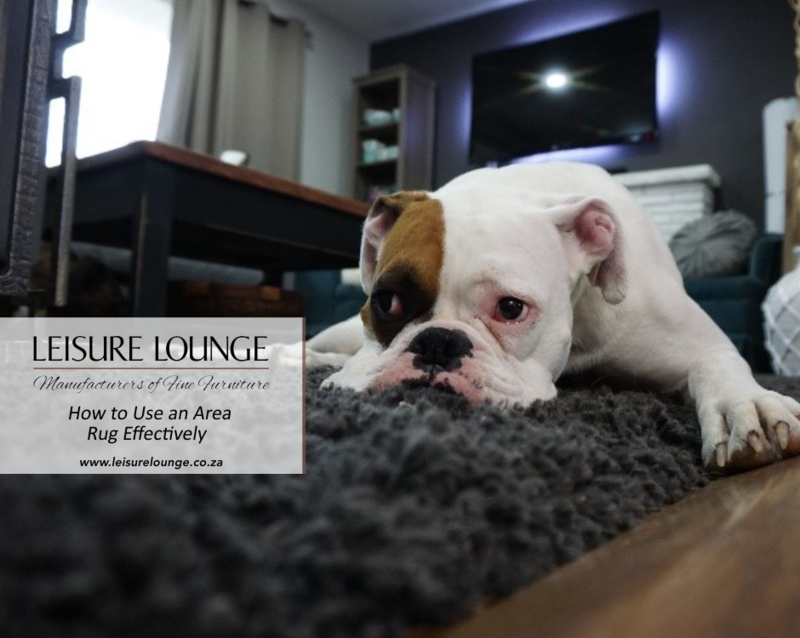 While they can easily function as ordinary couches, give or take a few extra cushions, they also offer the space to recline without having to rest your neck against the couch arm. When you’re done sitting up, you can just stretch out and take an afternoon nap. Then, of course, when you have guests over and it’s not advisable for someone to drive home at the end of the night, or you have unexpected visitors from out of town, daybeds make a perfect sleeping solution for accommodating guests comfortably. 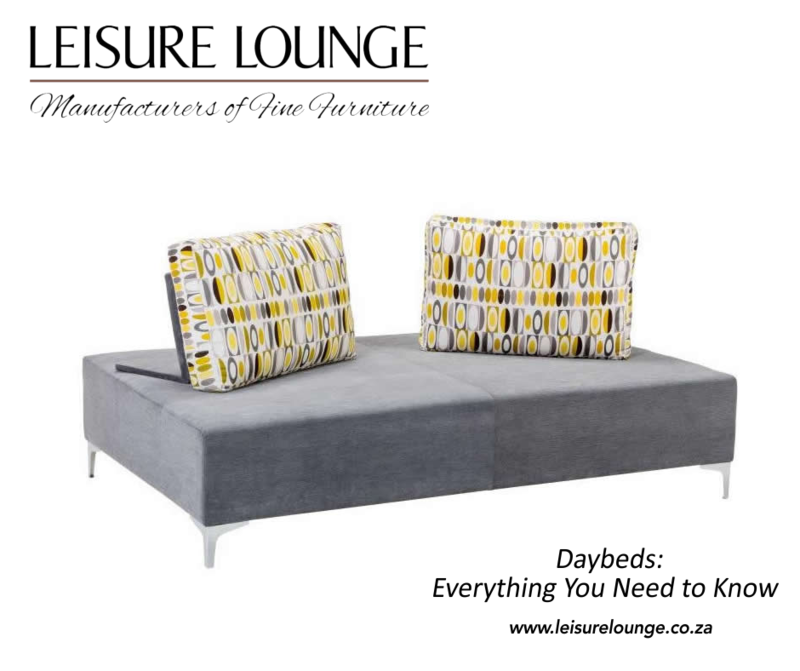 You can browse our daybeds at this link. How Do I Style Daybeds? As a rule, a daybed in any set-up adds a touch of relaxed informality to the decorating. 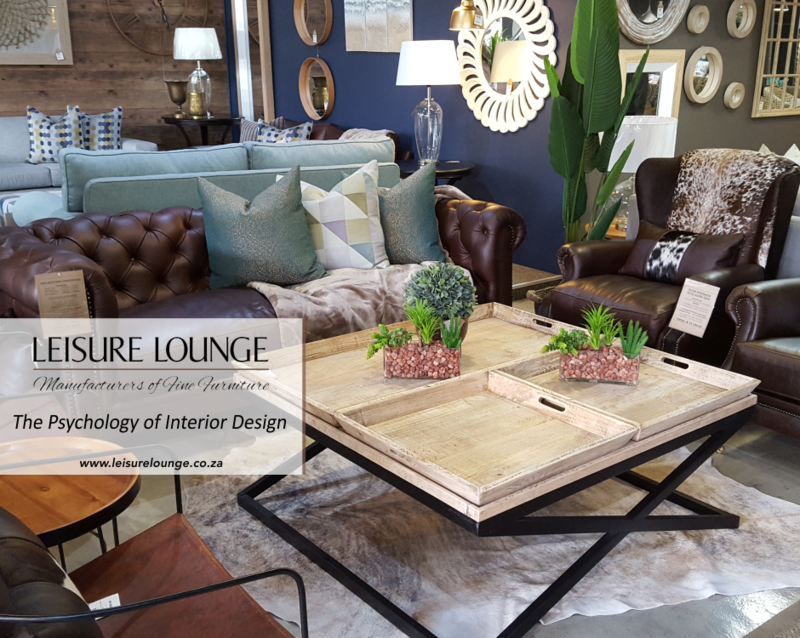 Even the more baroque designs tend to tone down the look and feel of a lounge, into a more welcoming and approachable space. Perhaps this is a case of function dictating the aesthetic impression. Take this into account when considering a daybed in your lounge. Because daybeds tend to be a bit bulkier than regular couches, they tend to draw attention to themselves. 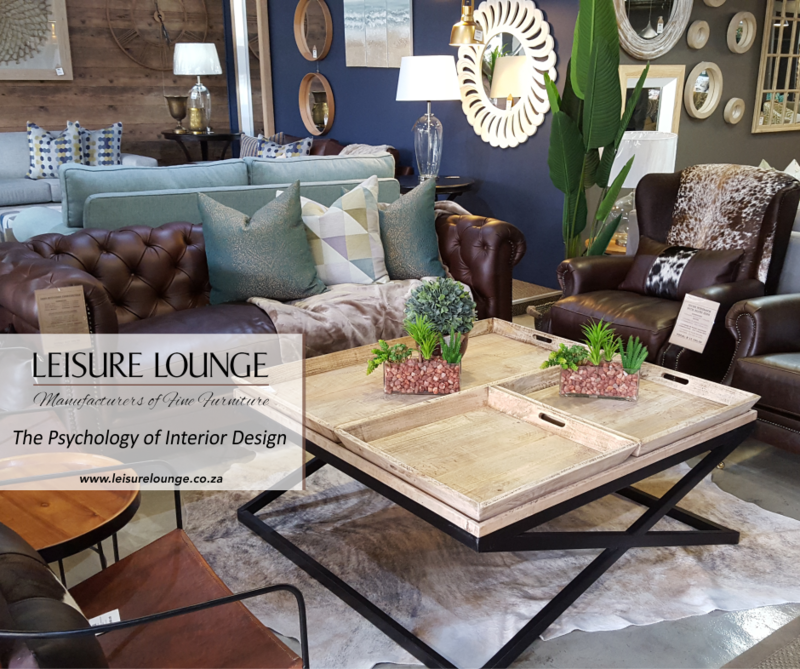 Daybeds are not usually selected as the centrepiece of your living room, rather an accenting option that serves multiple purposes. A day bed will work better placed off to one side, matched with a rug that contrasts and complements its colours and upholstery. If you have two lounges, then the daybed would be better positioned in the TV room or den than in the dressier lounge where you receive guests. Having said all that, there are as many daybed styles as there are lounges to accommodate them. 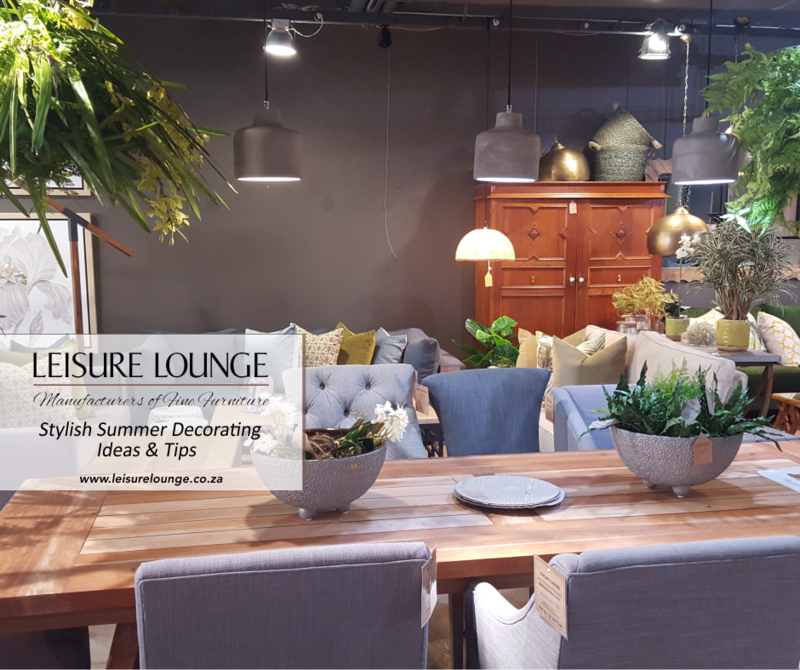 Take a look at our range of couches to find the one that suits you or contact us to discuss your options.